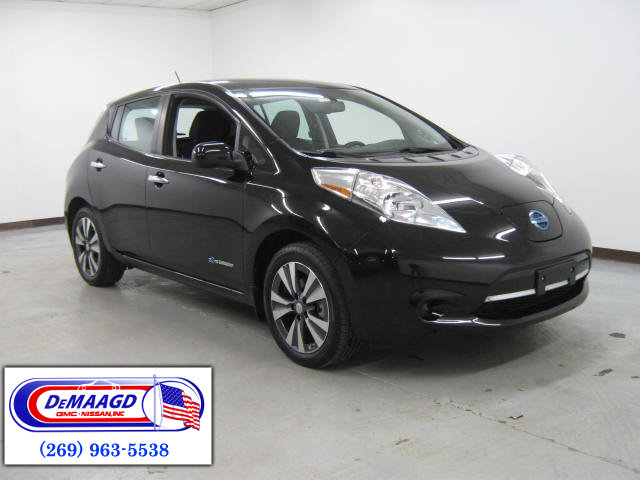 To start the easy and hassle-free process, fill in the form below. 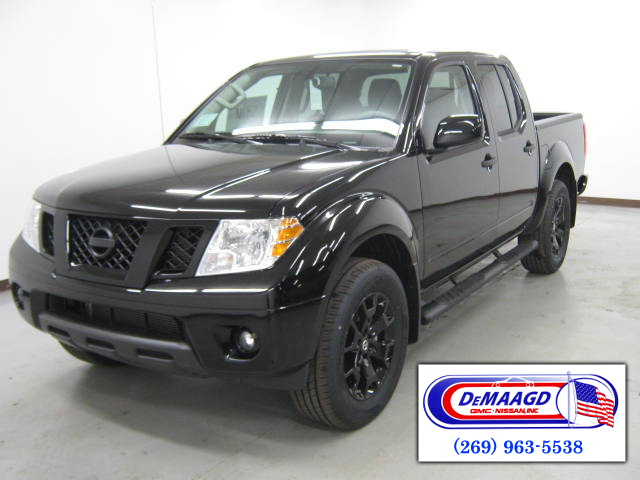 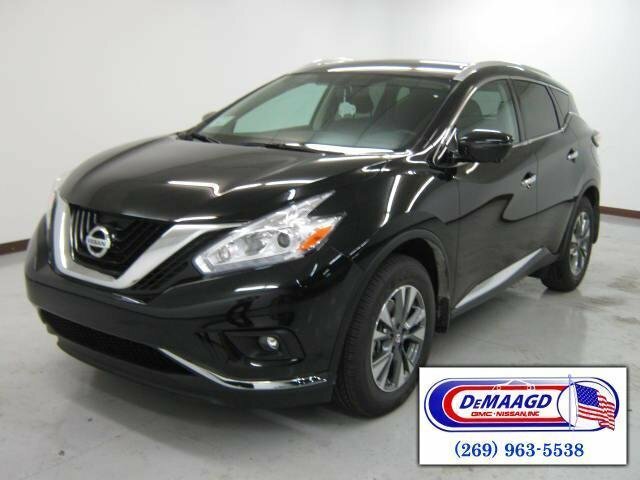 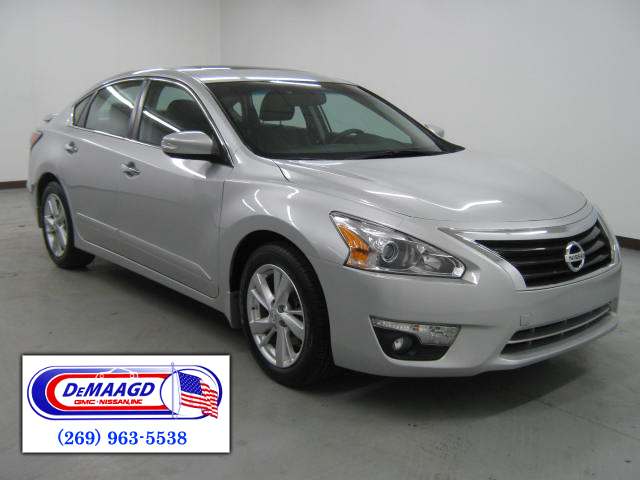 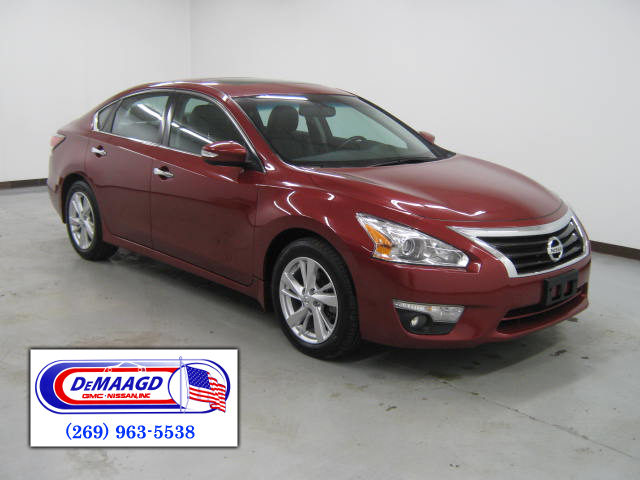 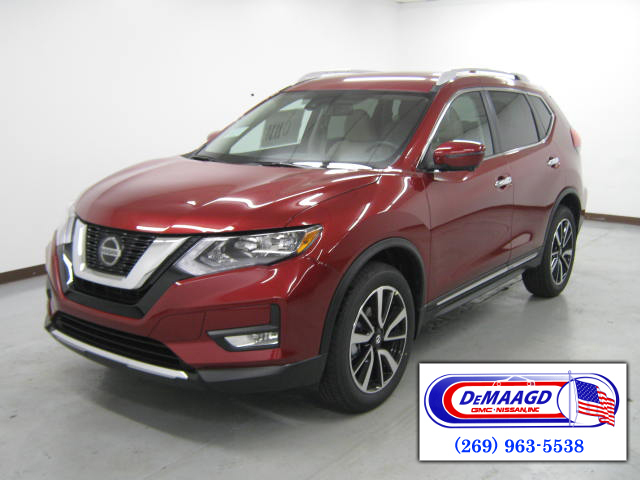 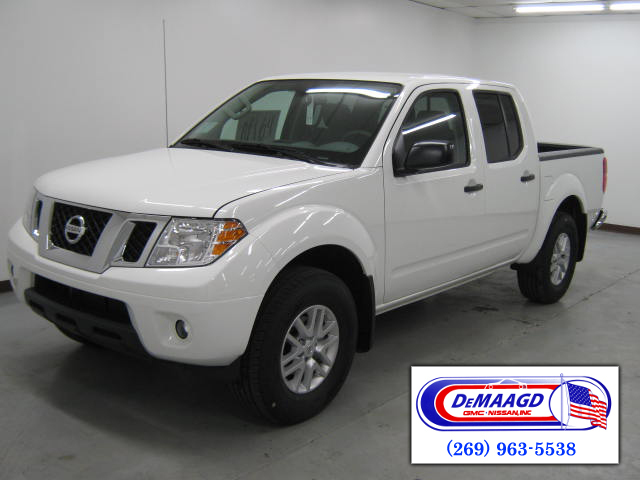 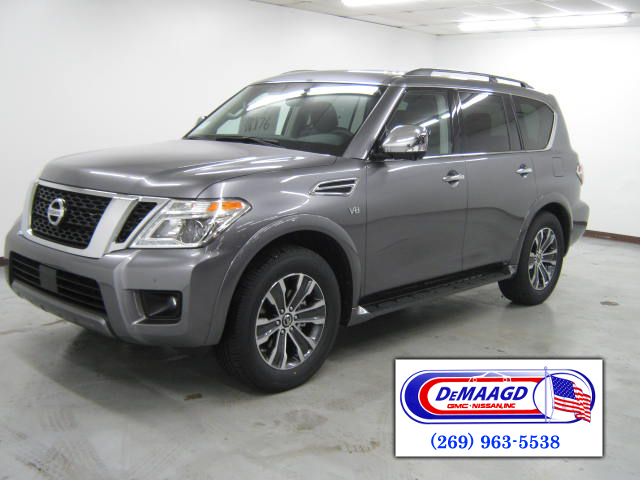 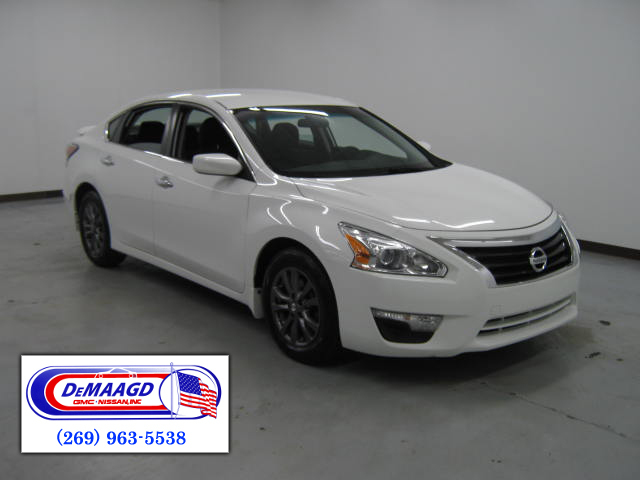 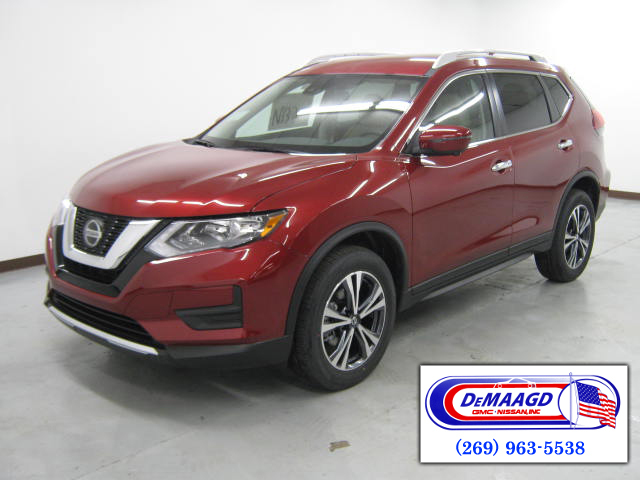 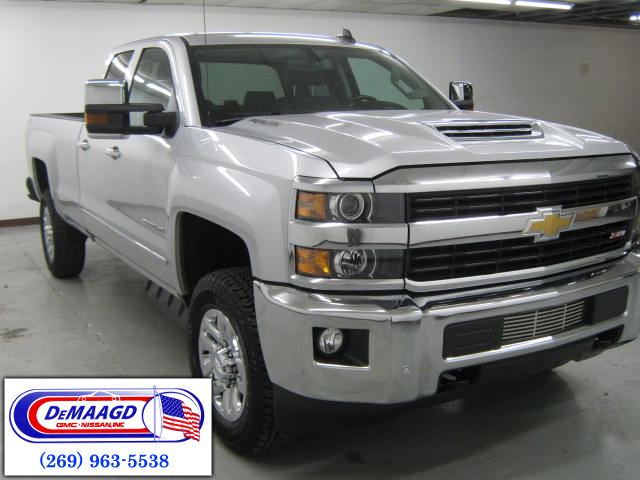 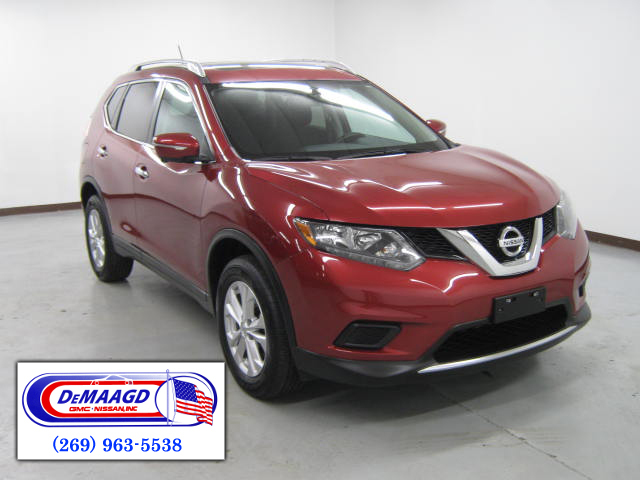 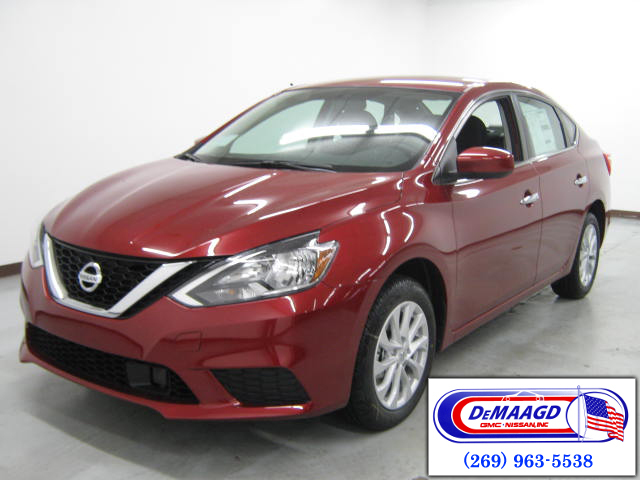 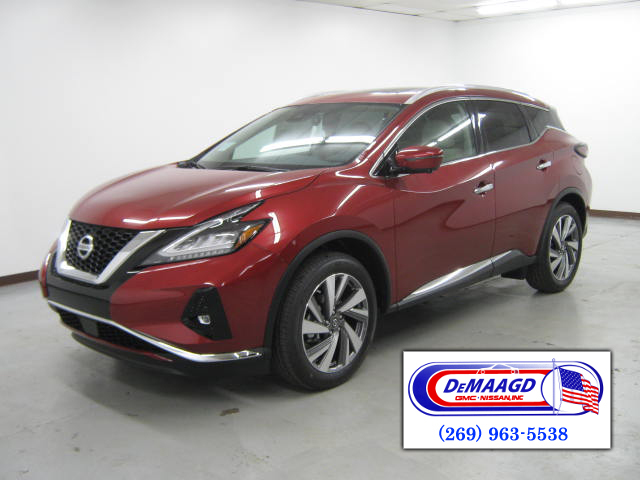 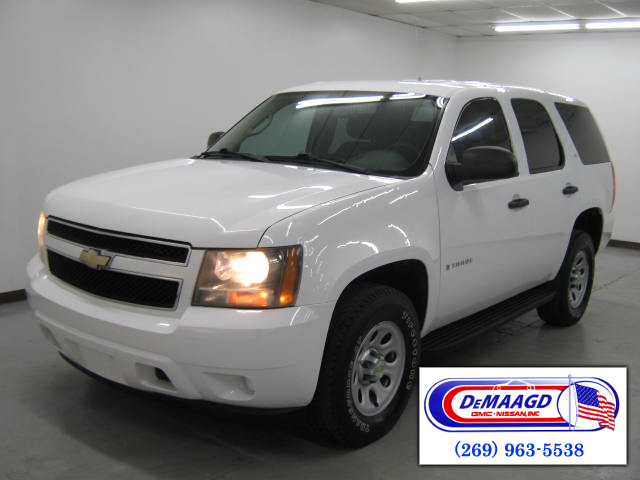 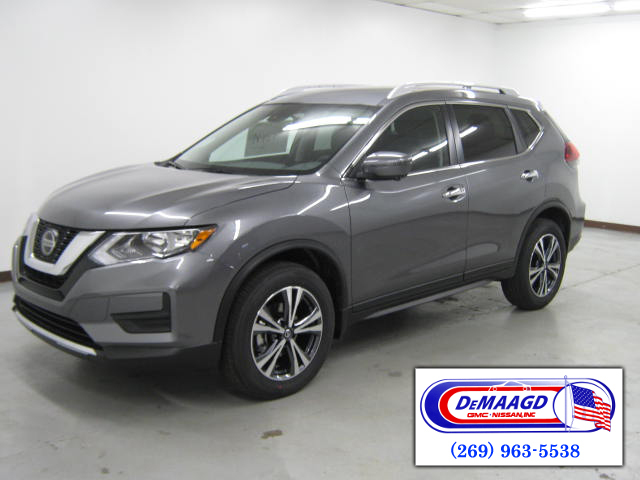 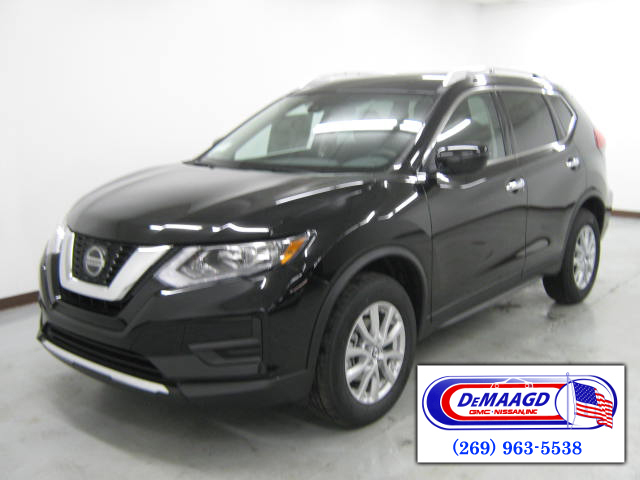 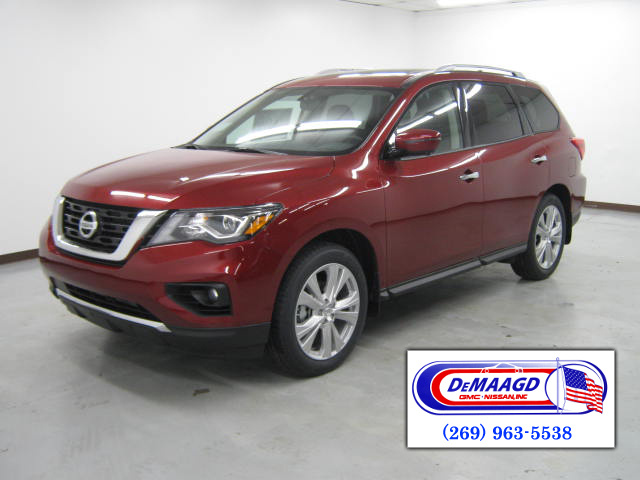 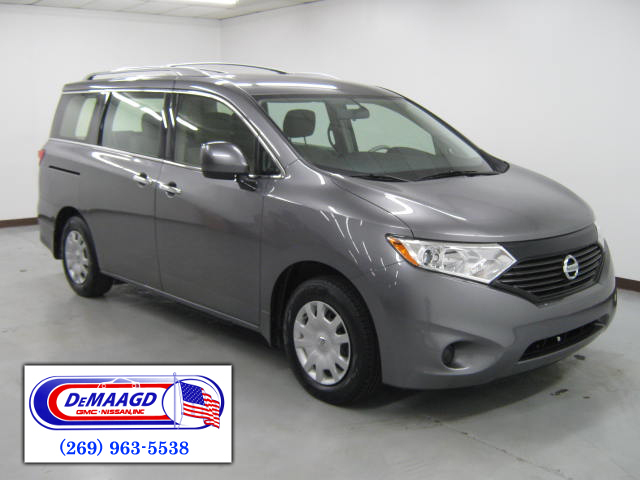 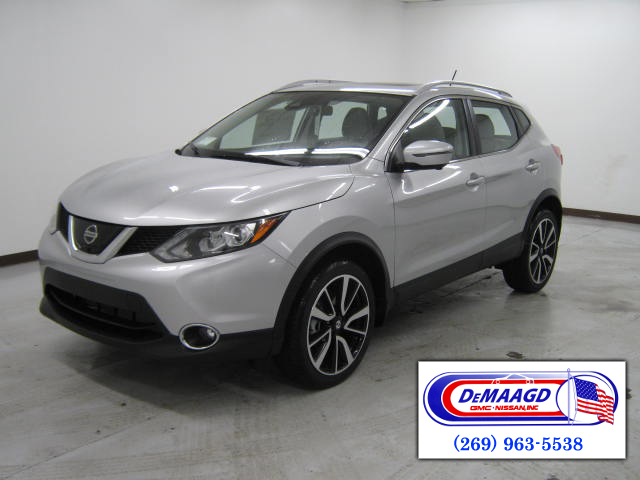 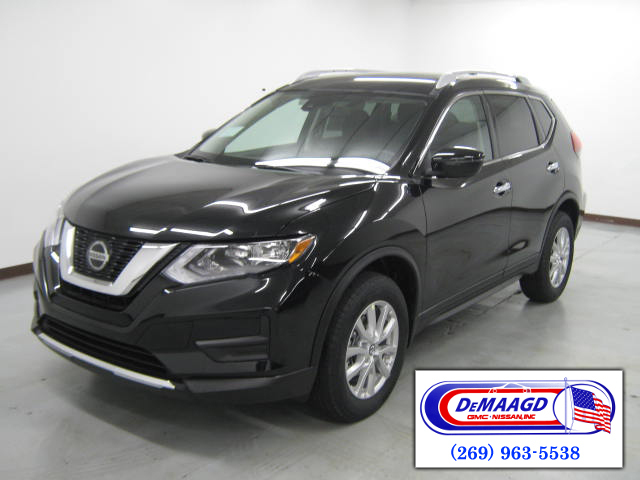 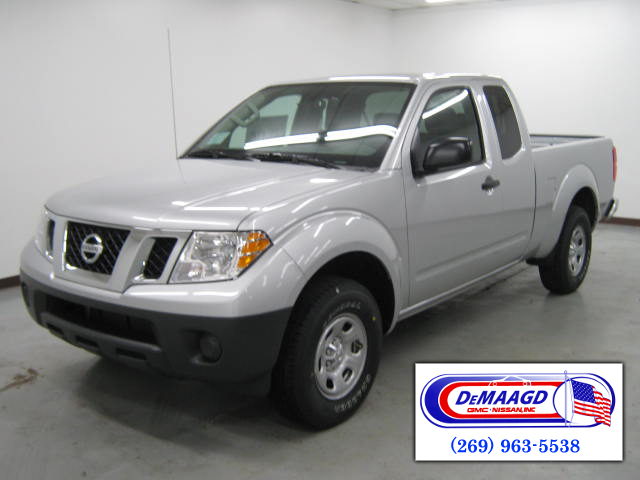 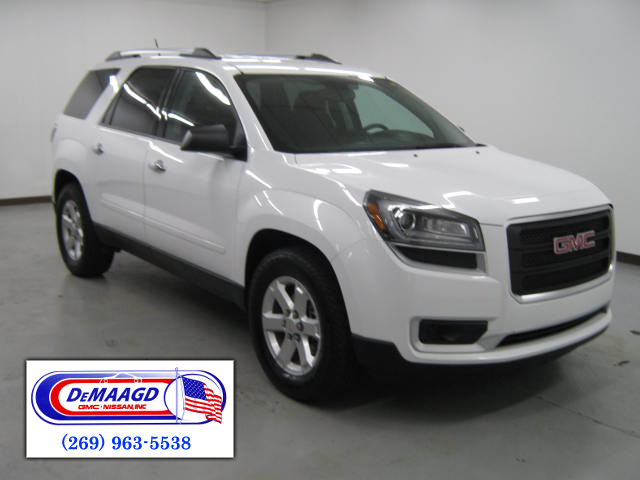 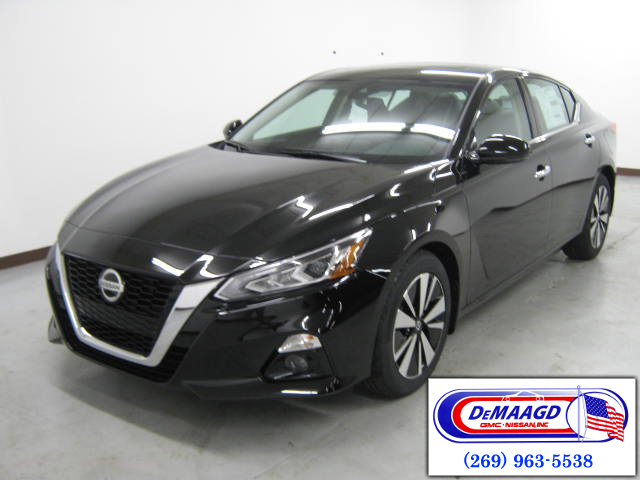 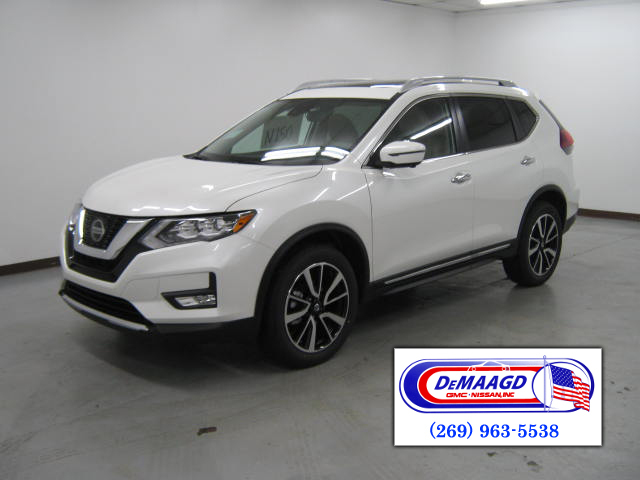 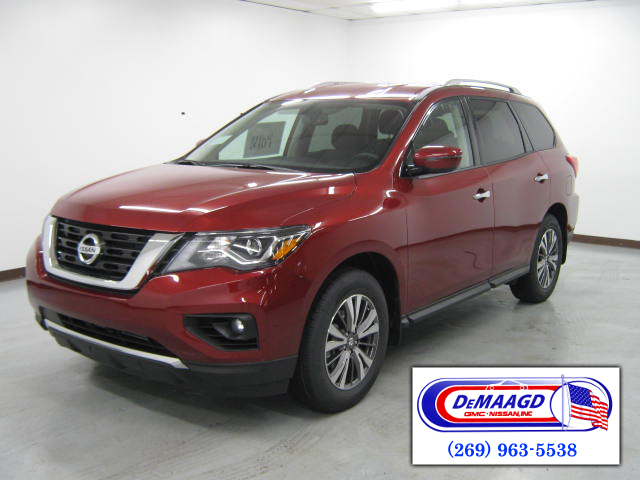 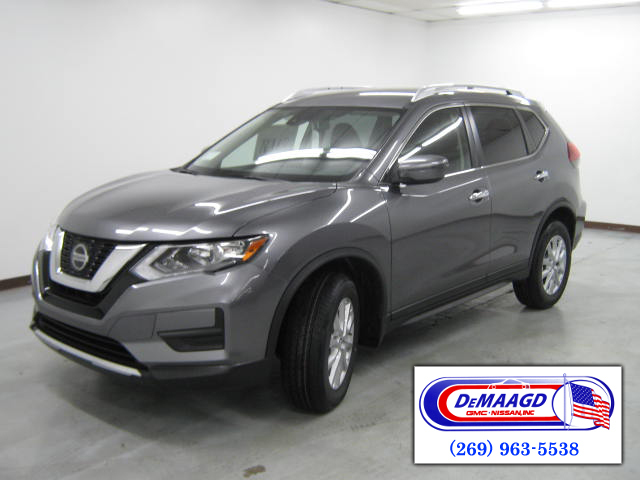 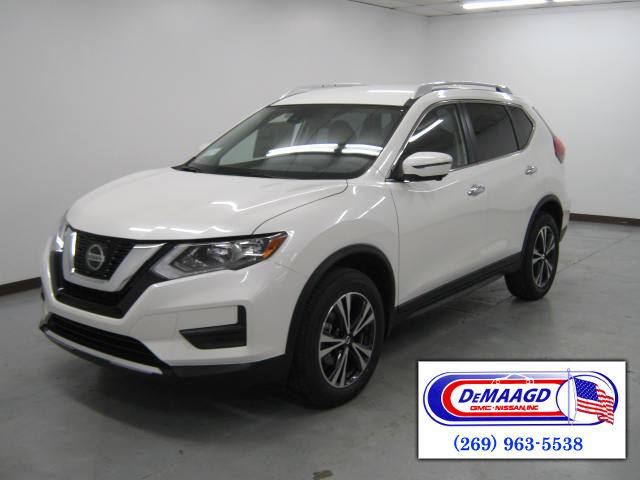 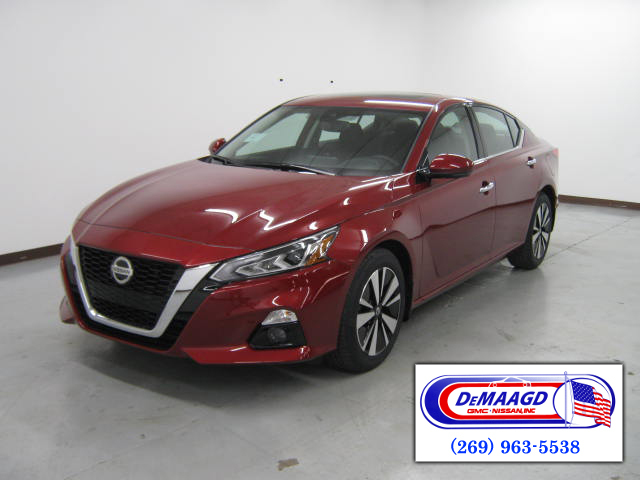 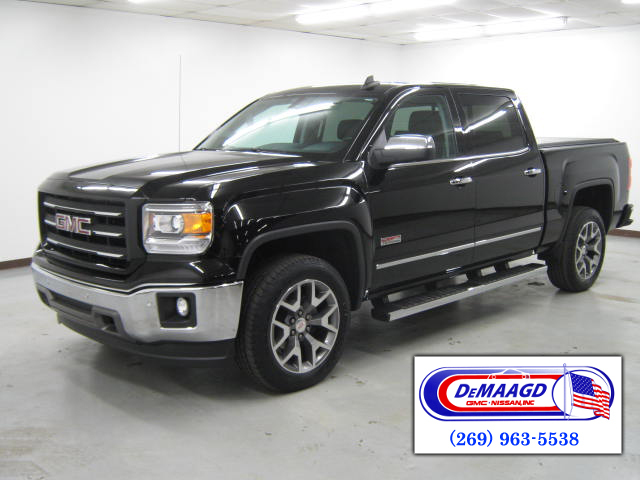 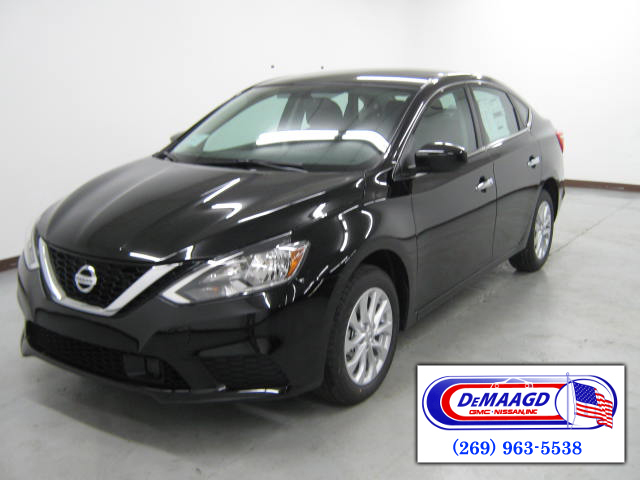 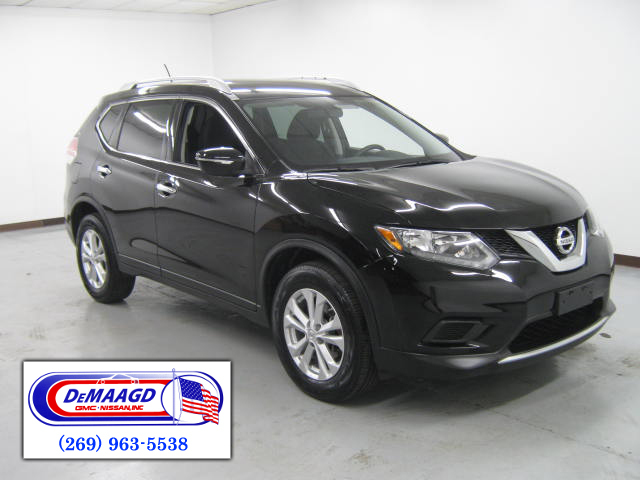 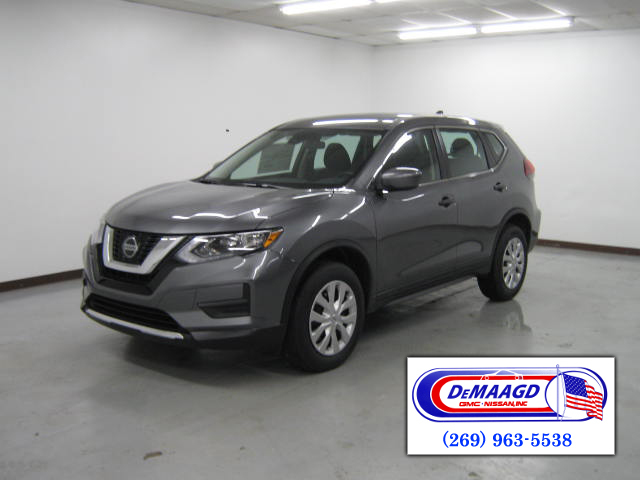 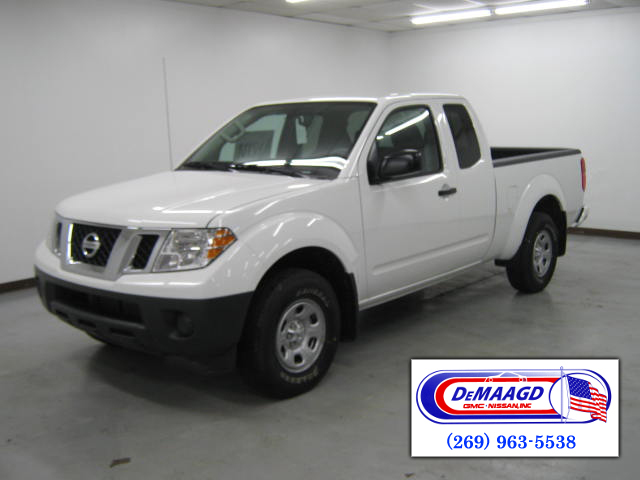 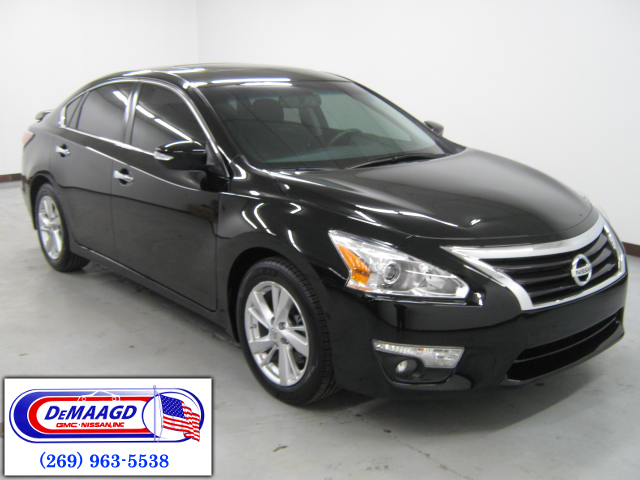 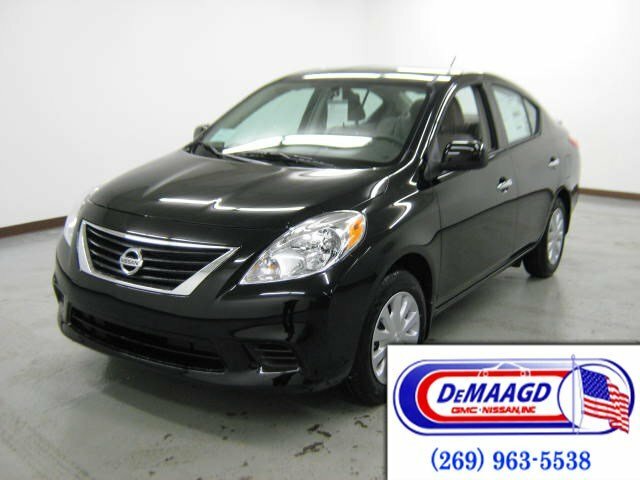 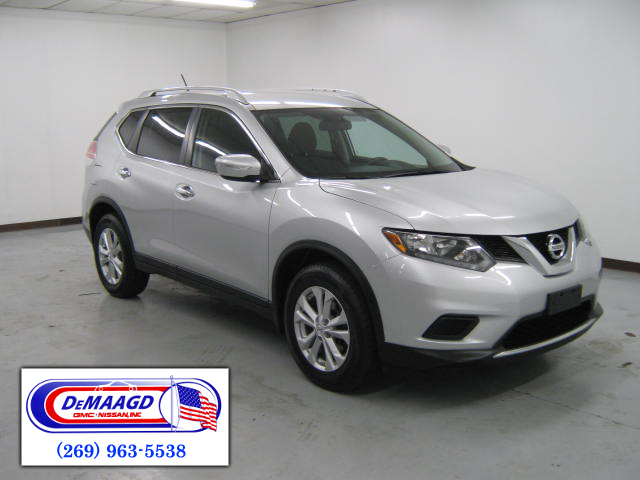 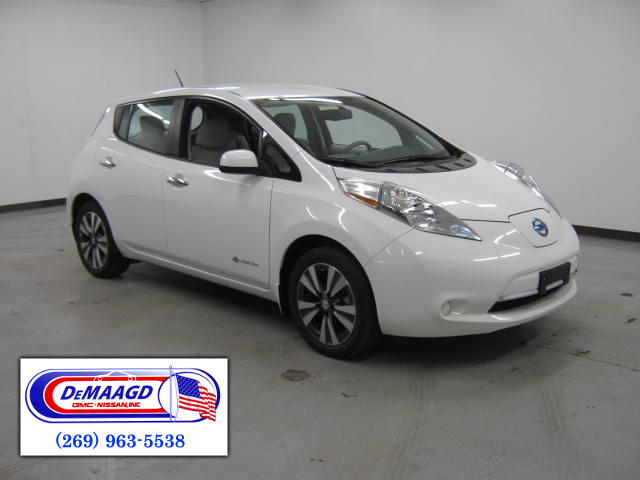 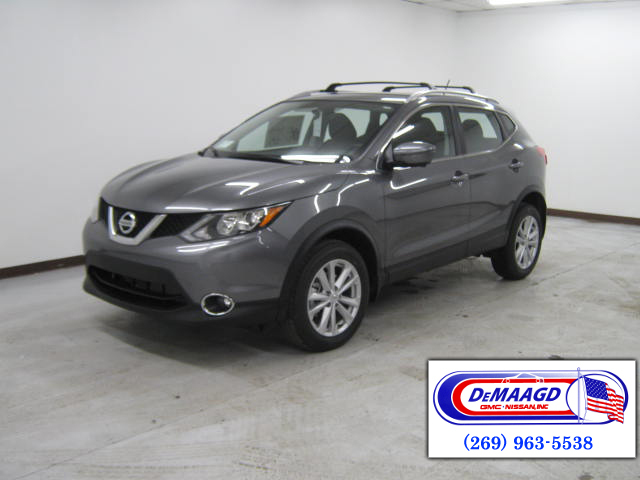 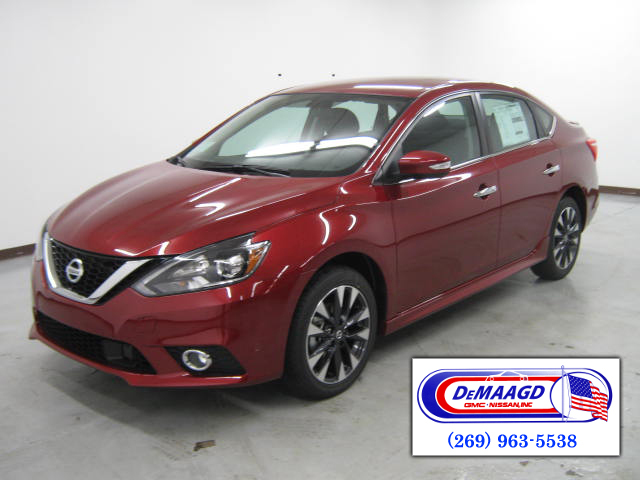 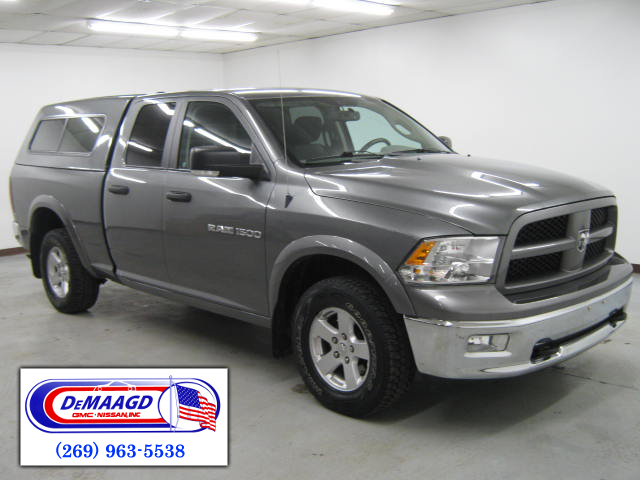 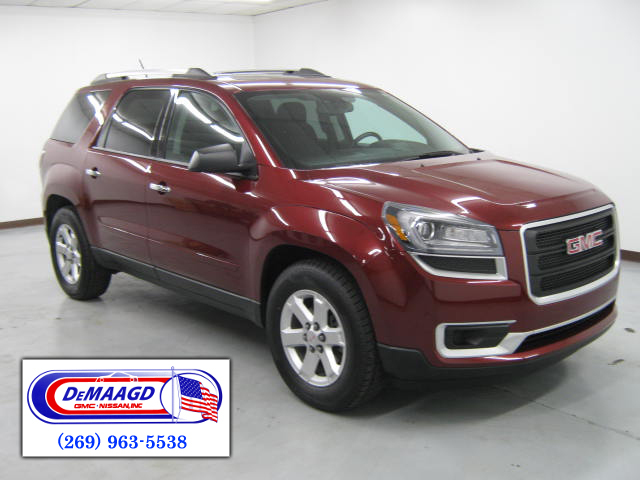 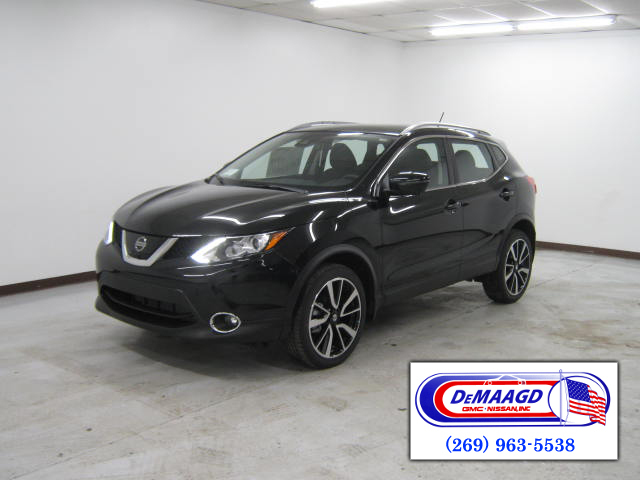 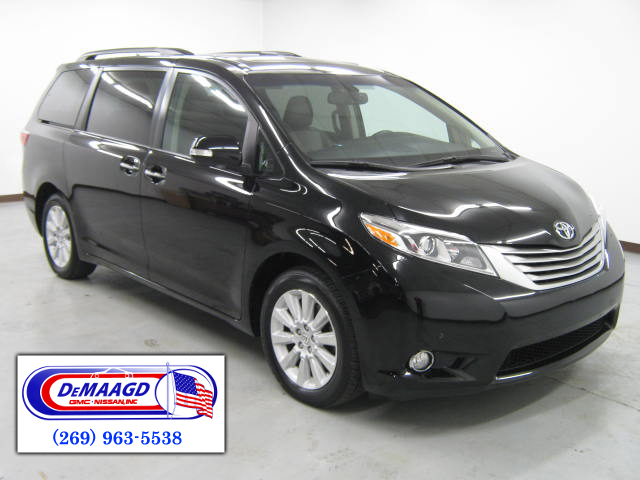 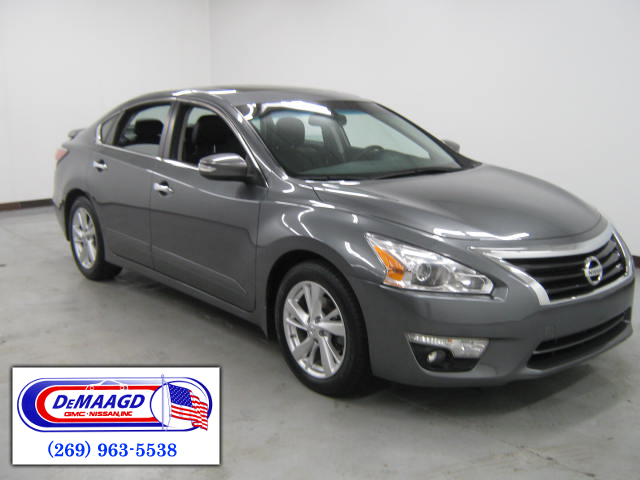 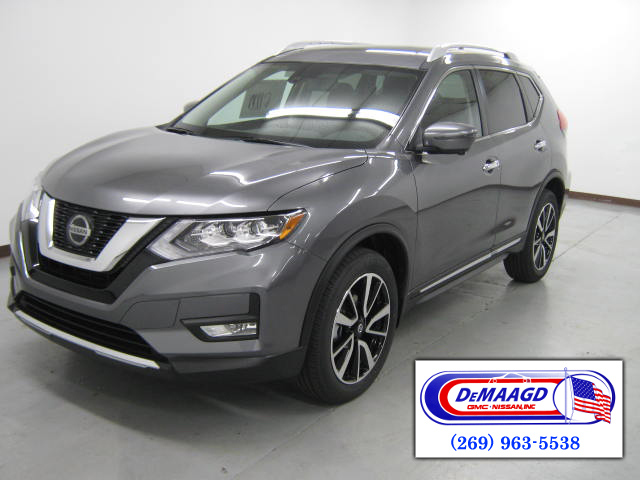 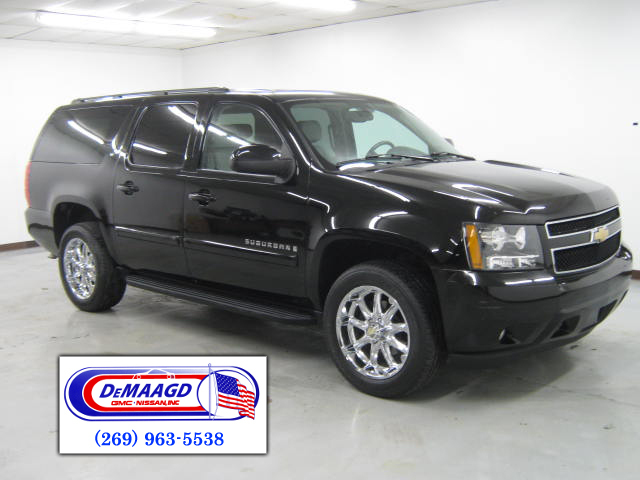 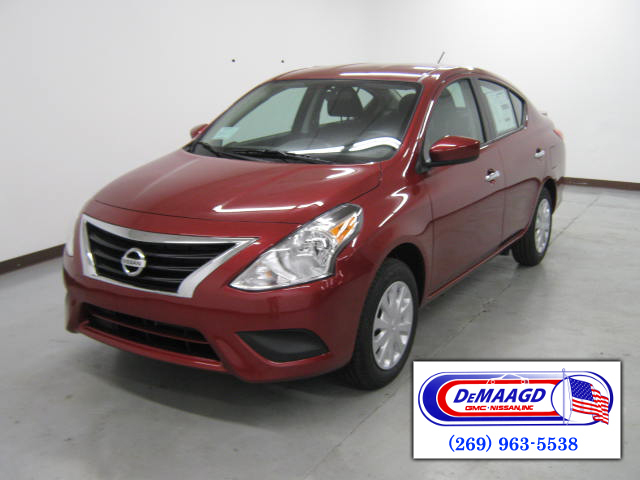 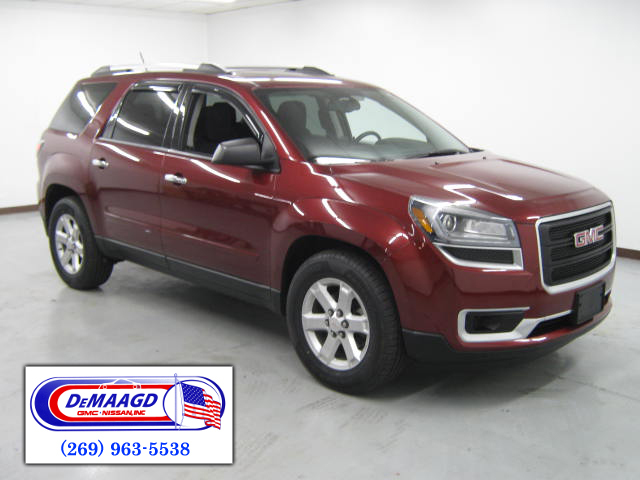 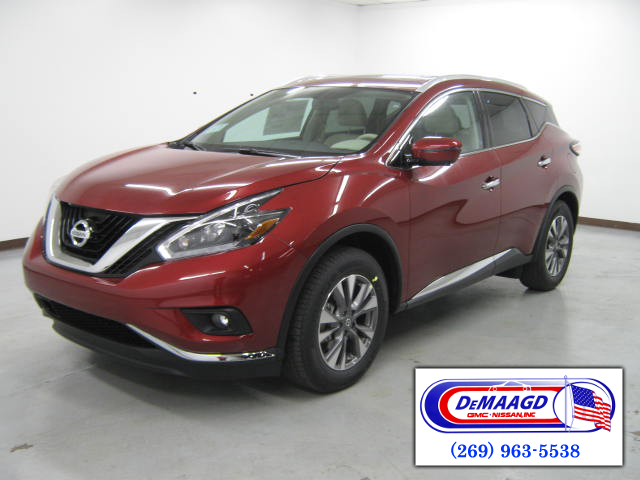 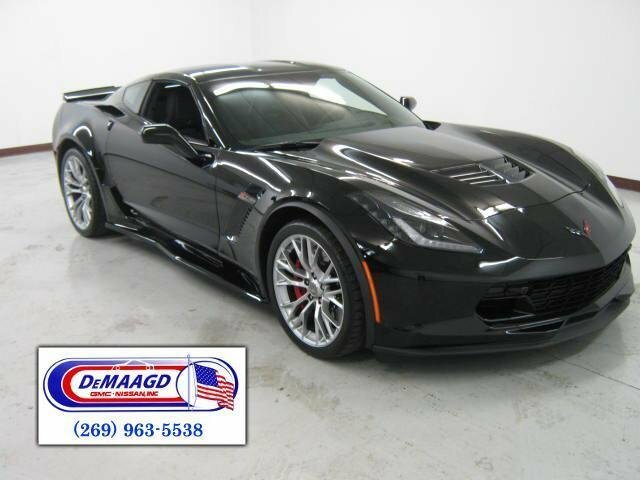 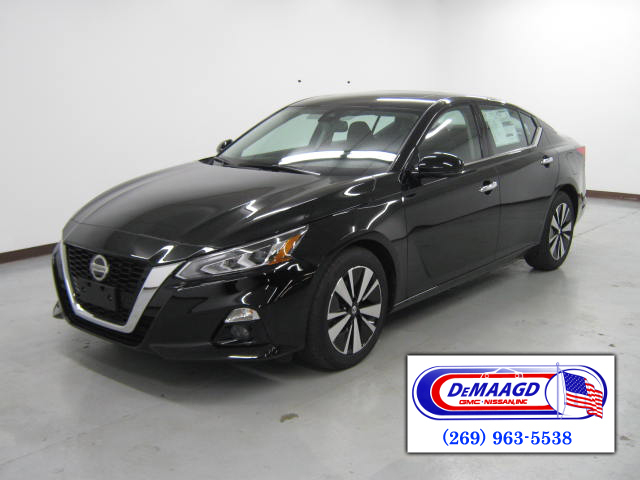 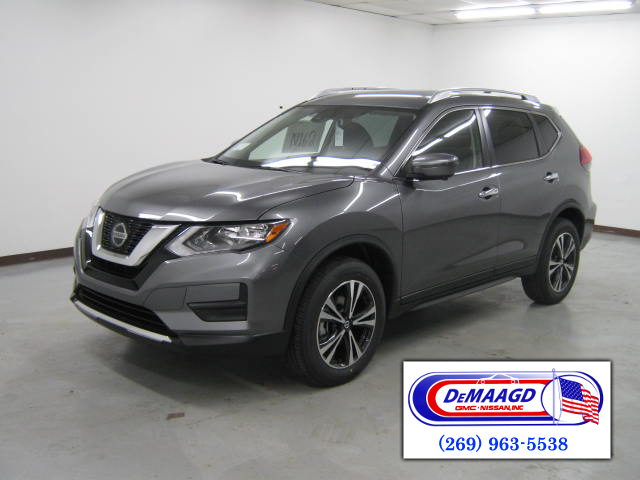 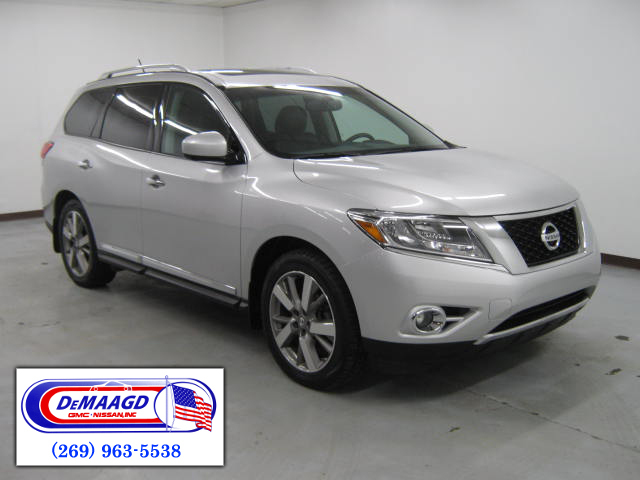 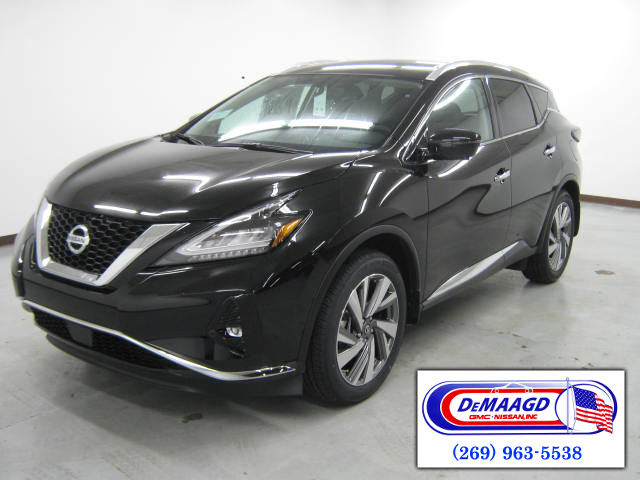 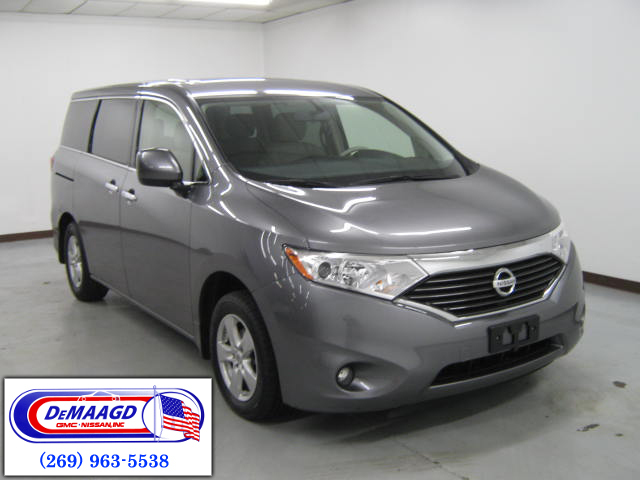 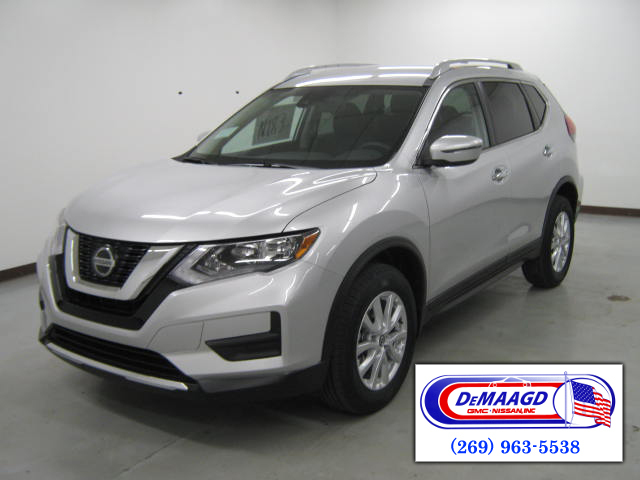 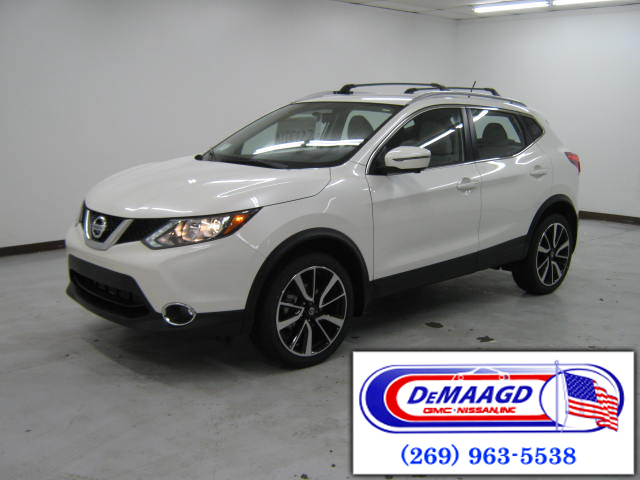 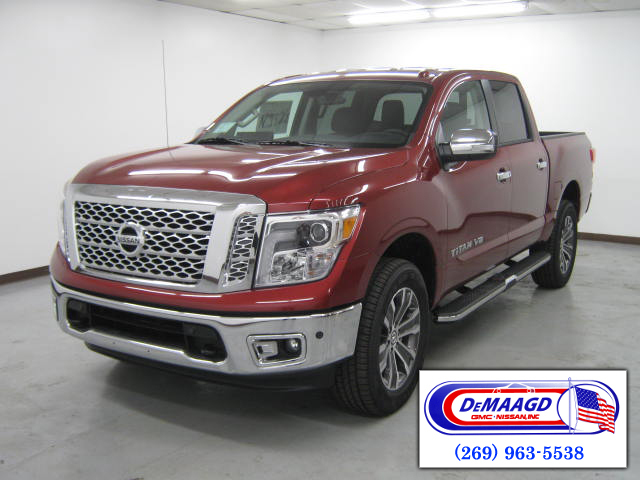 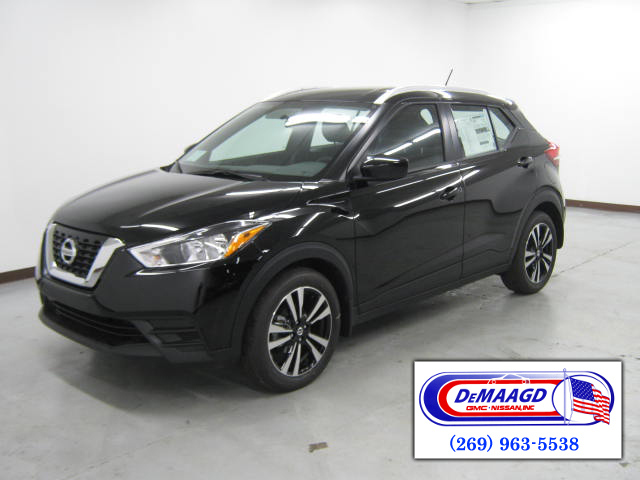 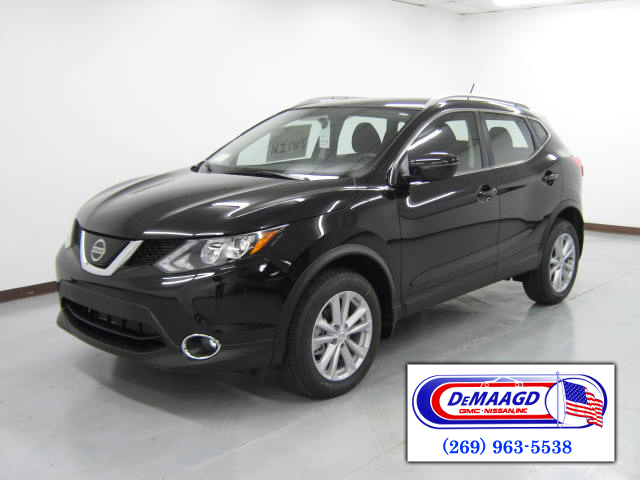 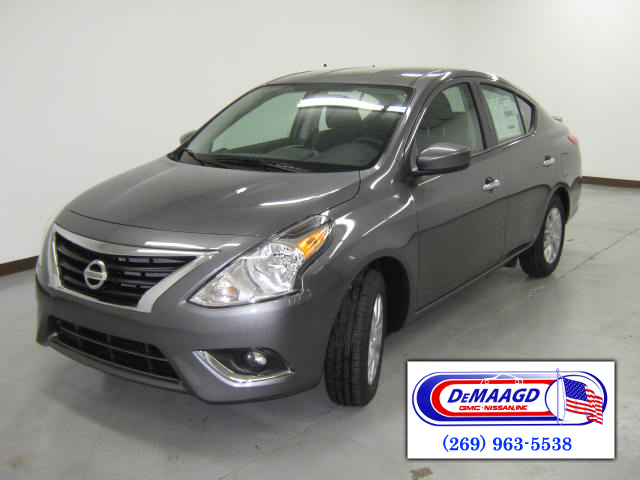 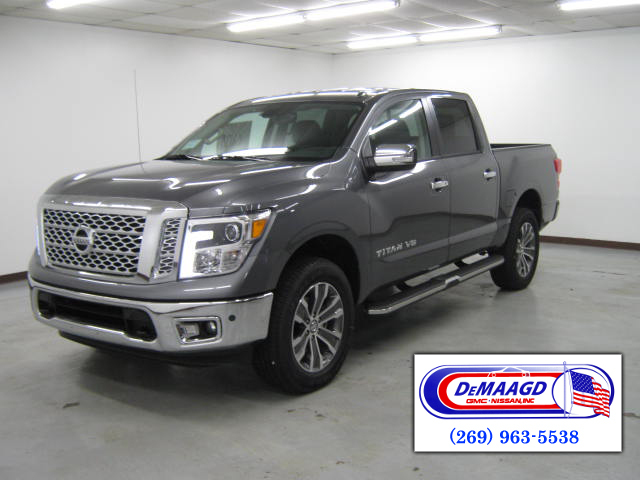 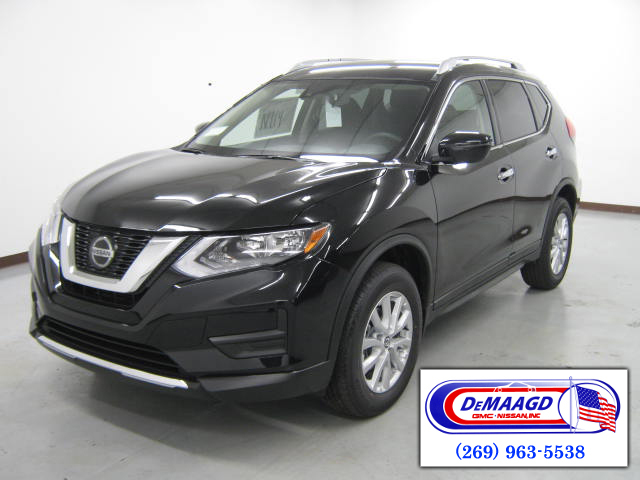 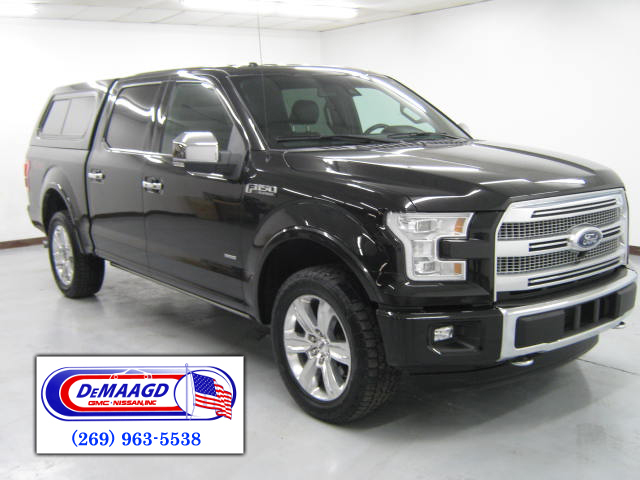 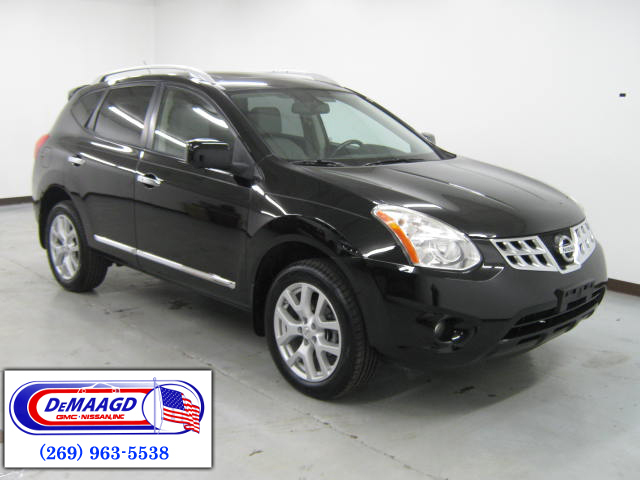 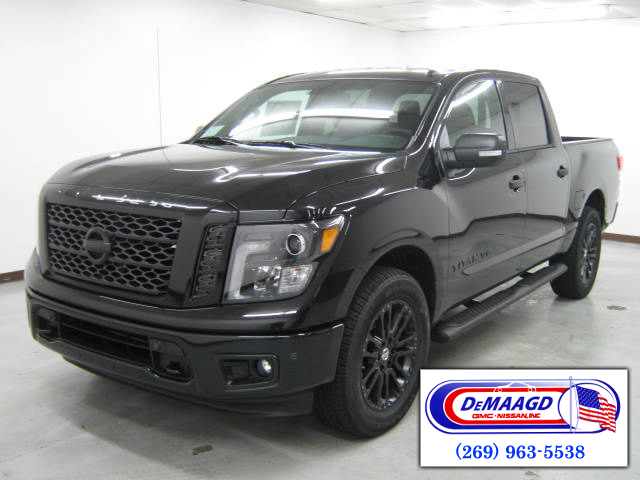 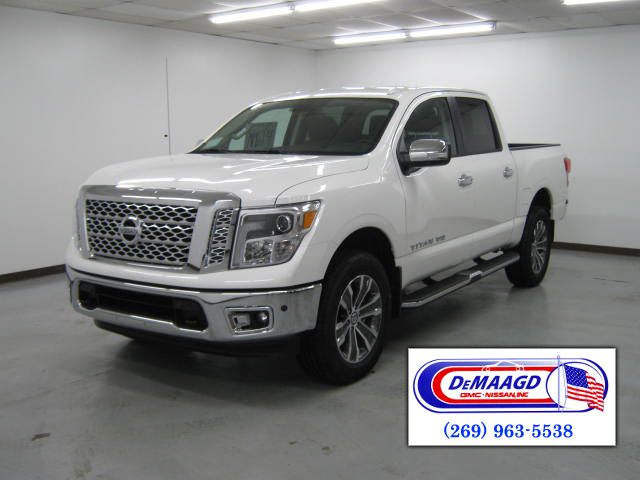 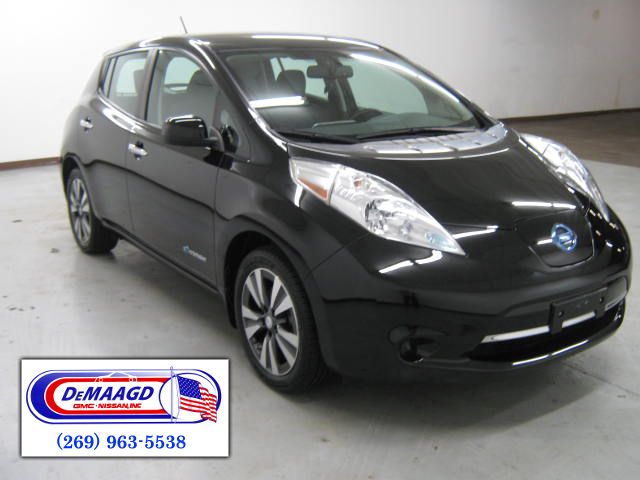 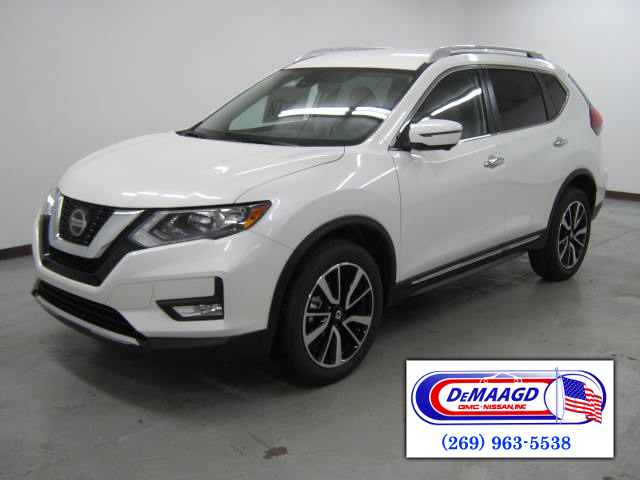 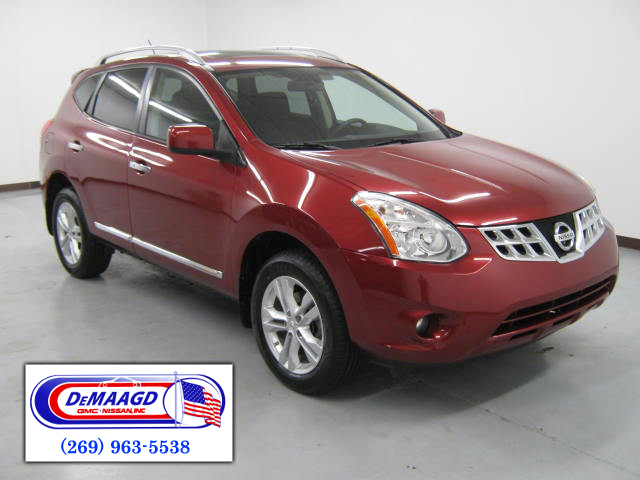 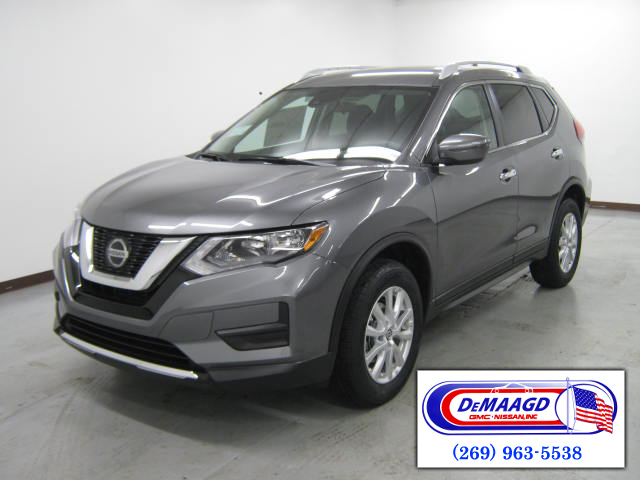 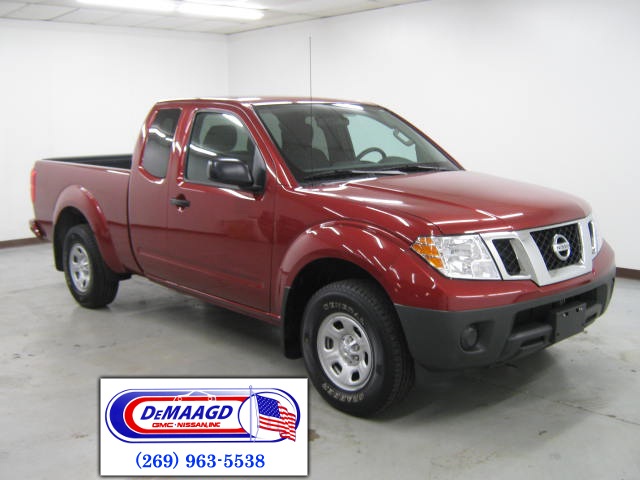 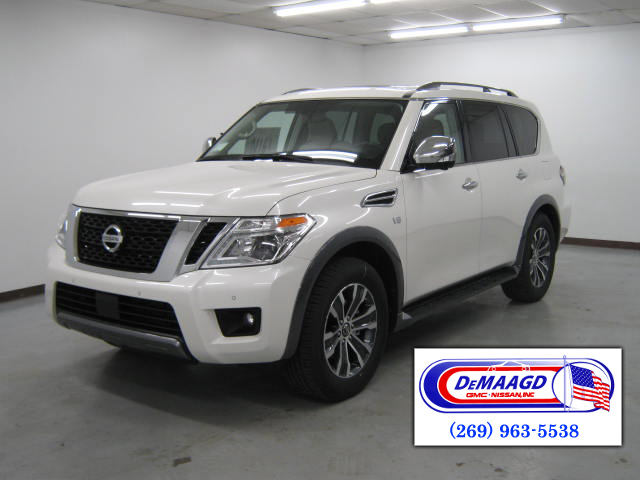 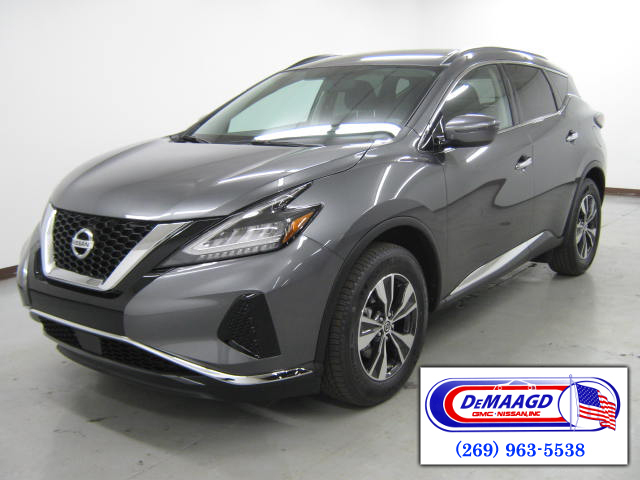 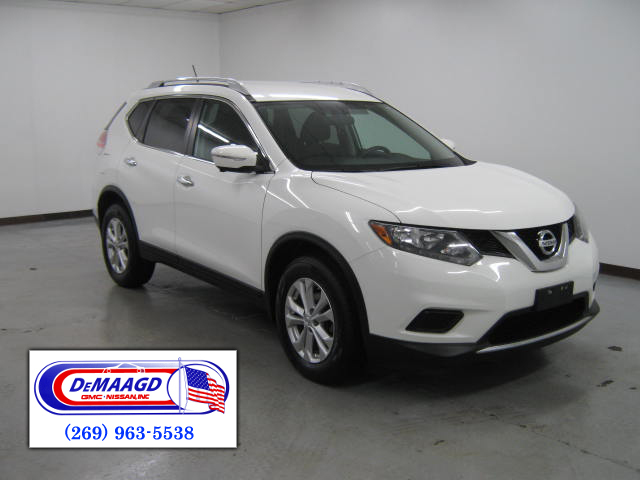 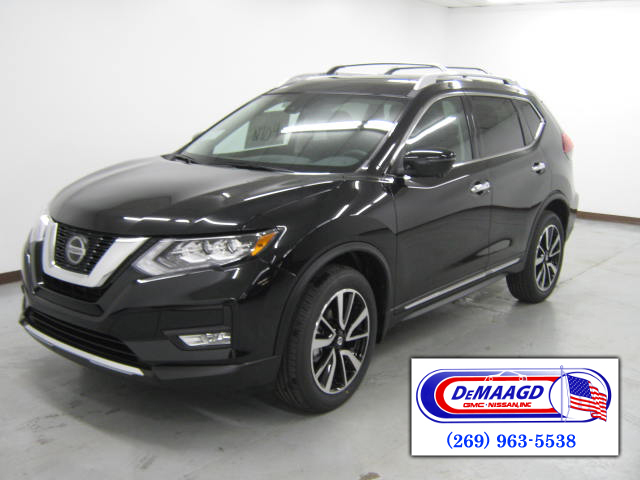 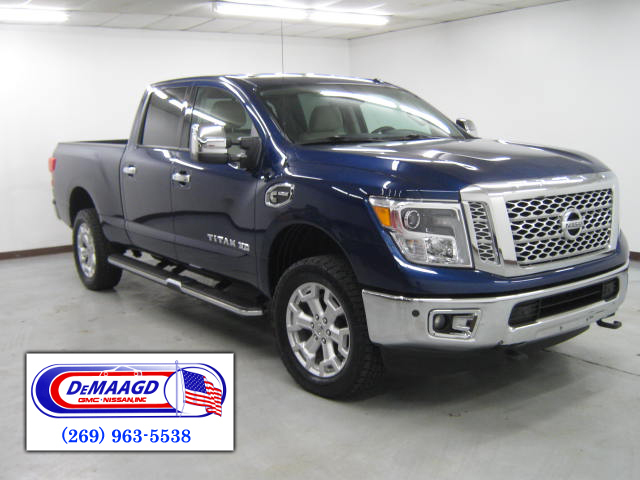 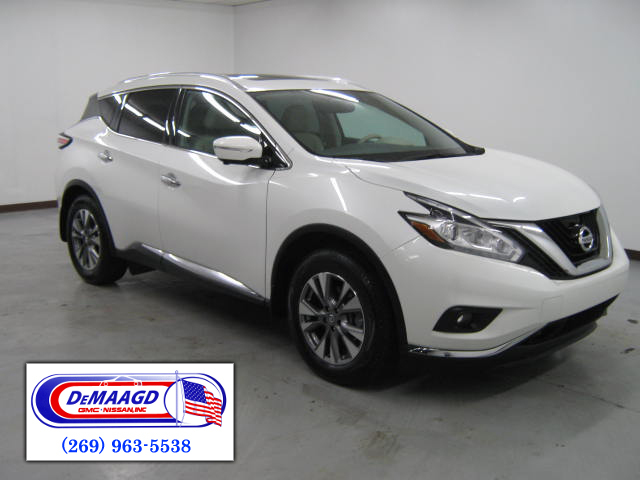 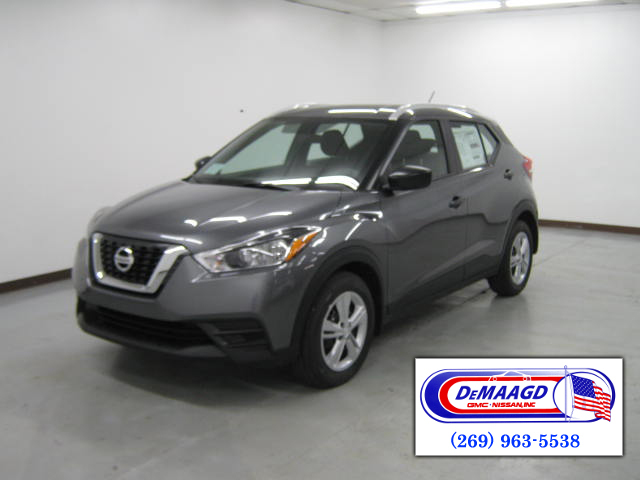 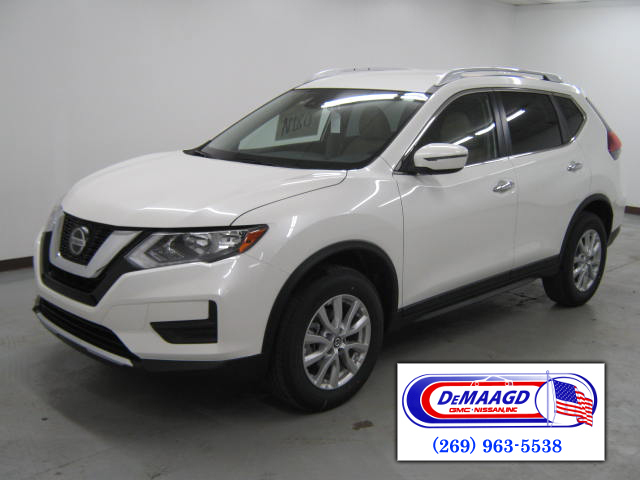 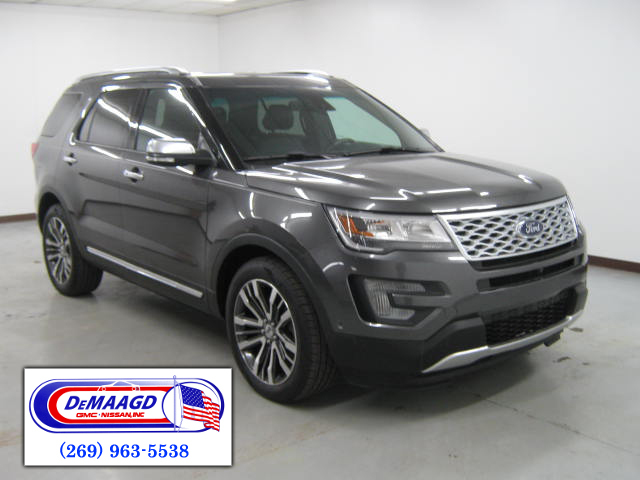 A Certified Car Appraiser from DeMaagd Nissan, your AUTO BUY BACK Authorized Local Dealer location will contact you to schedule a time that is convenient to bring your car for a FREE appraisal. 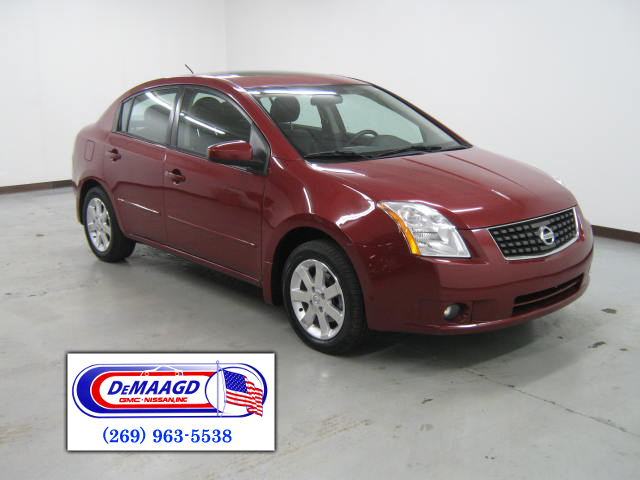 In as little as 30 minutes, you will have a written cash offer for your car -- good for 7 days. 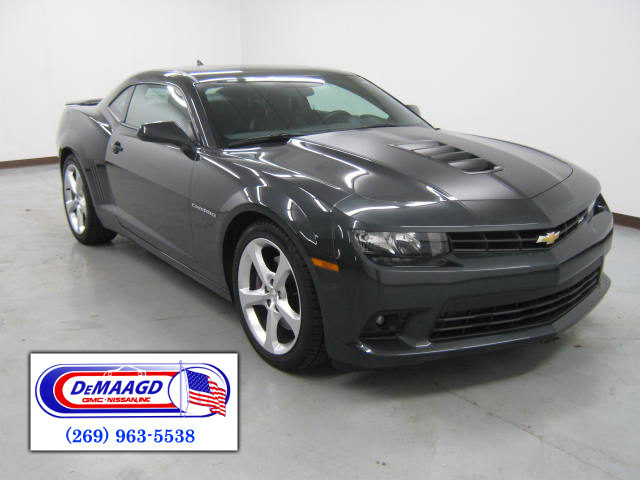 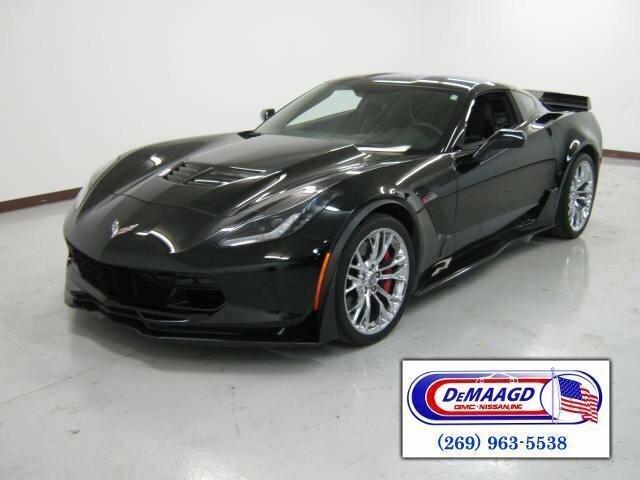 See a car you like? 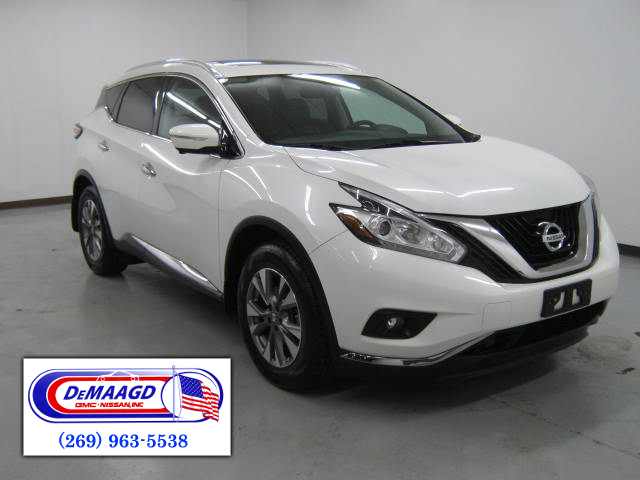 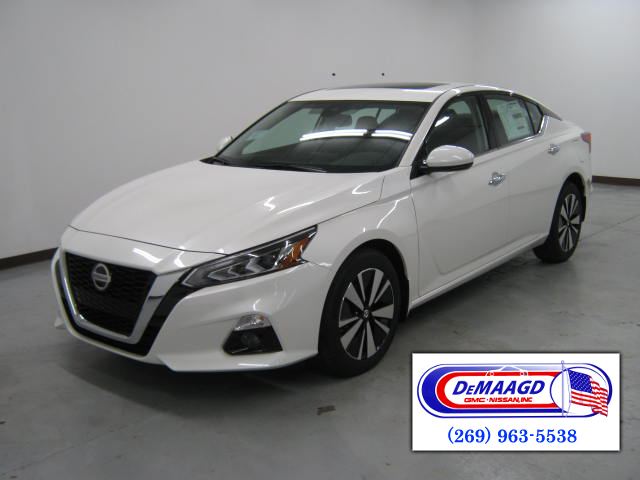 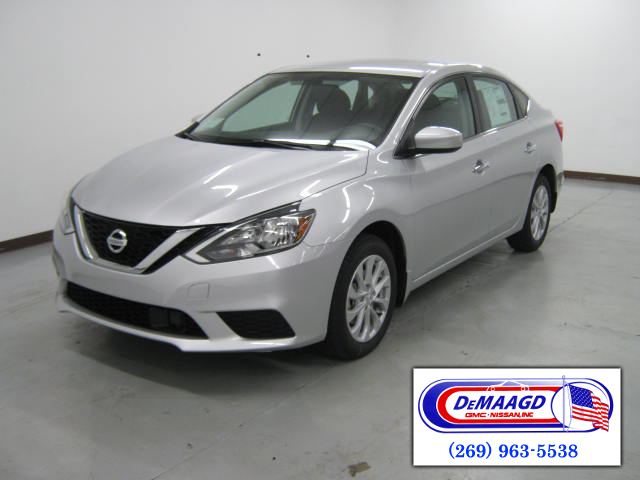 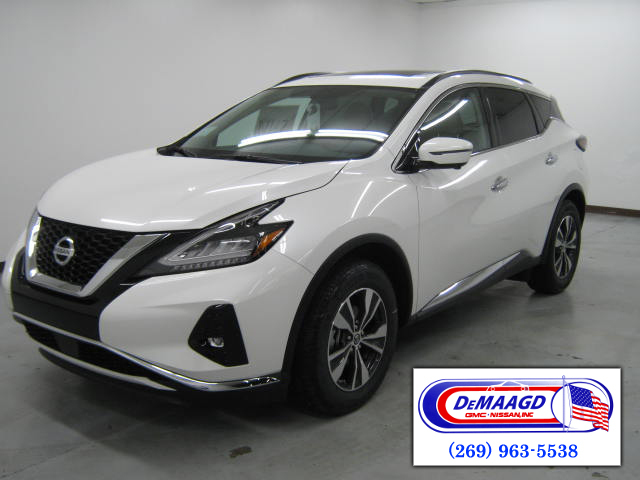 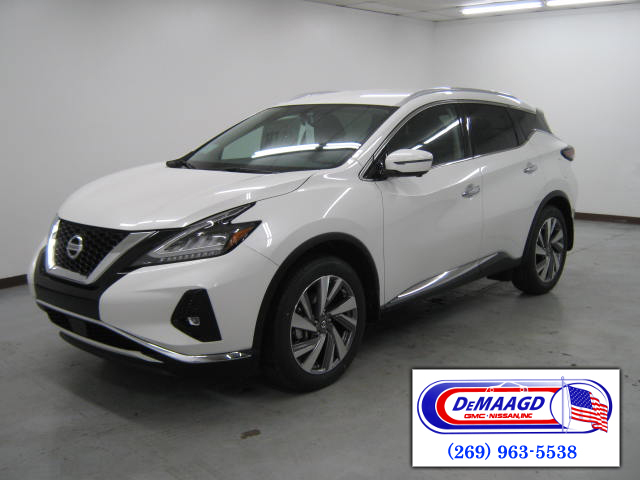 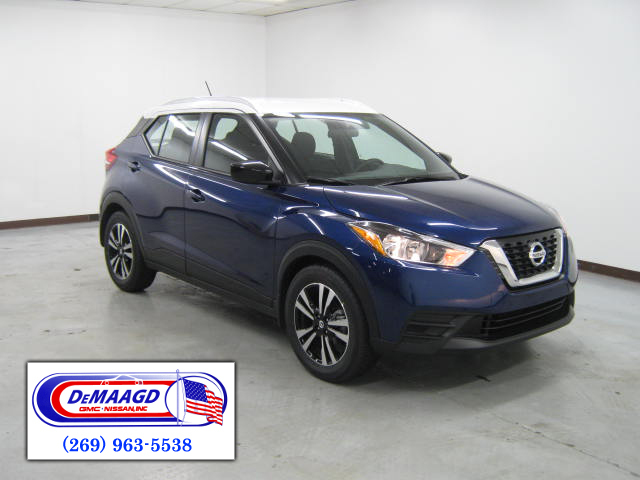 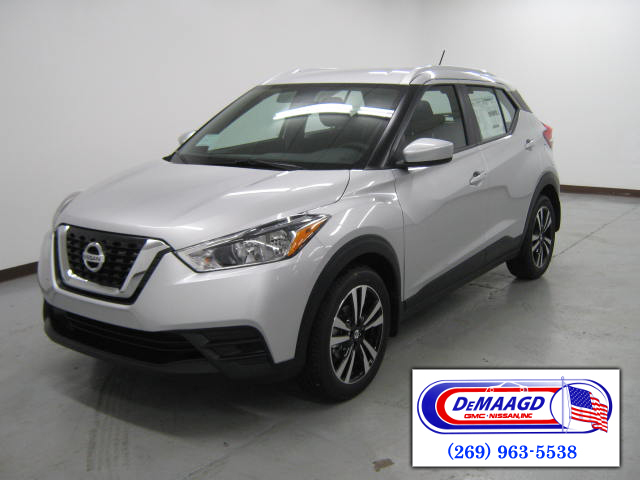 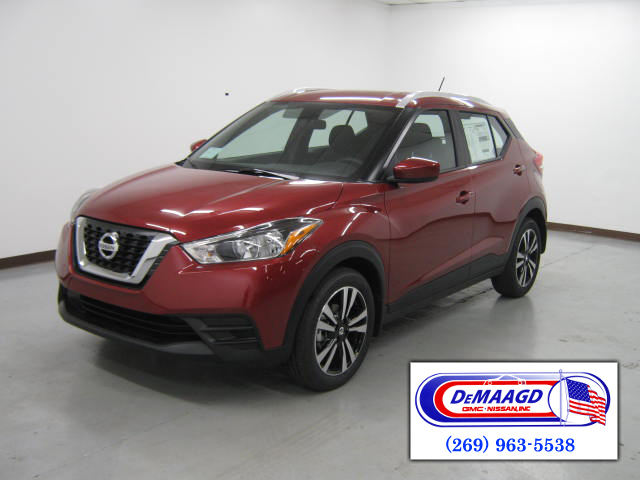 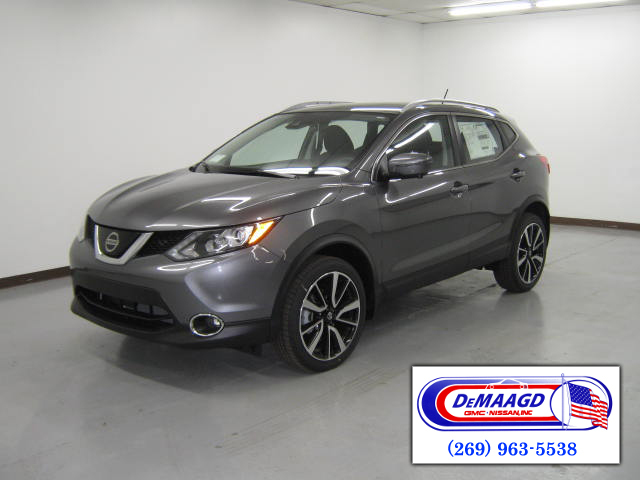 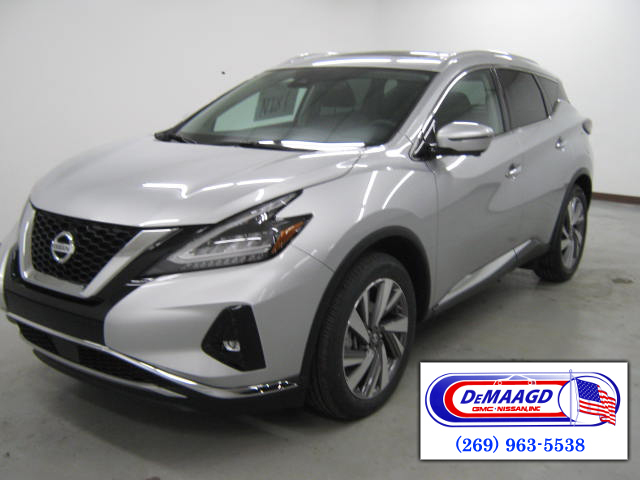 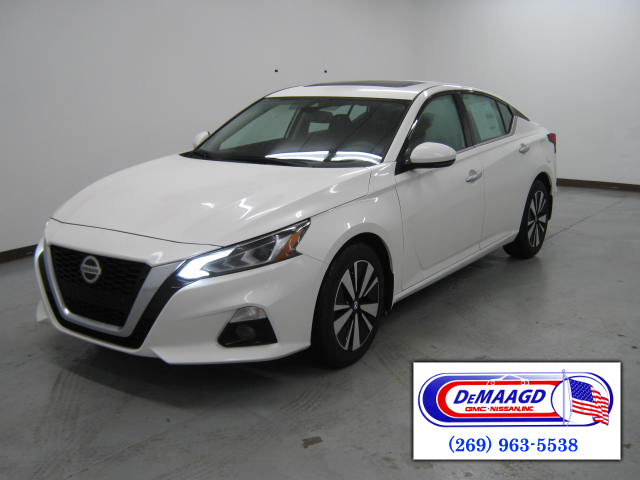 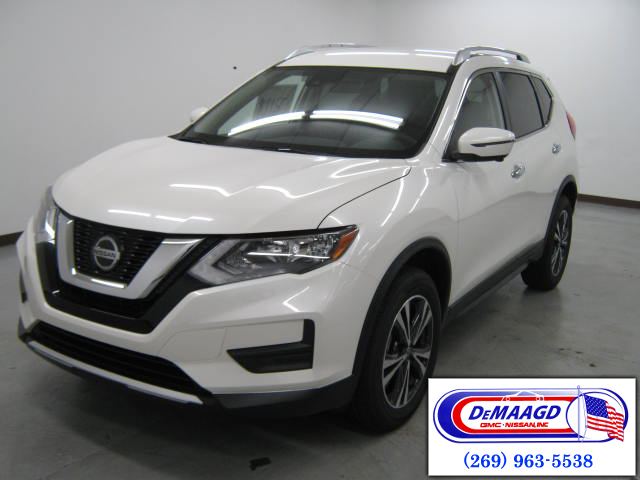 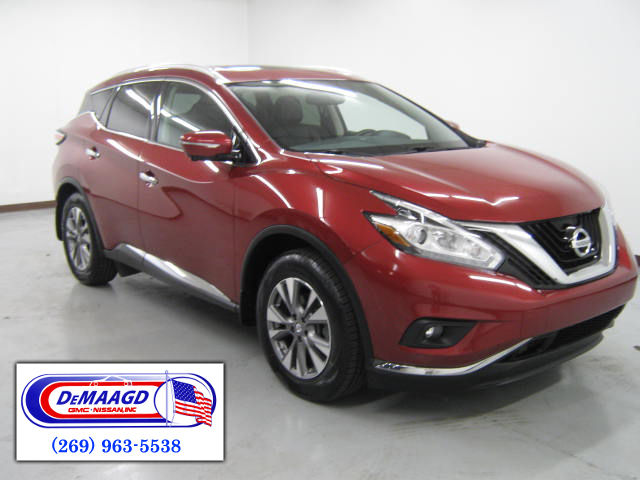 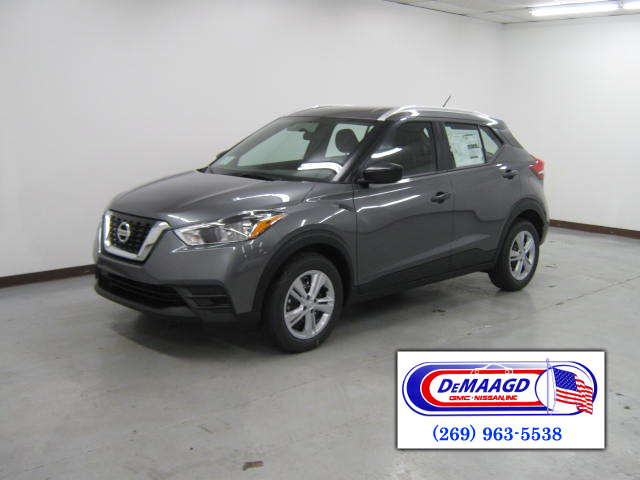 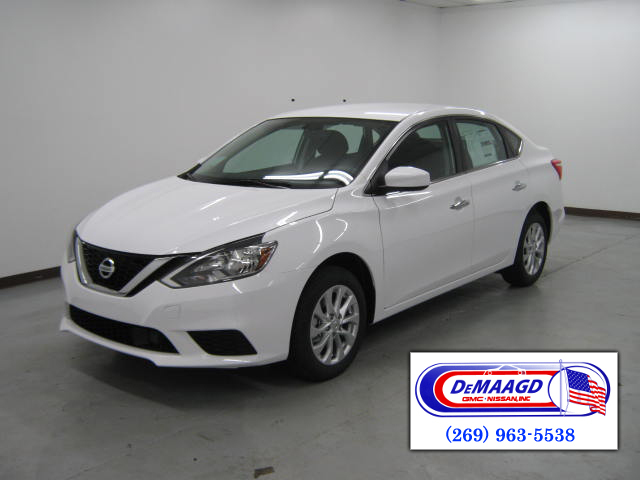 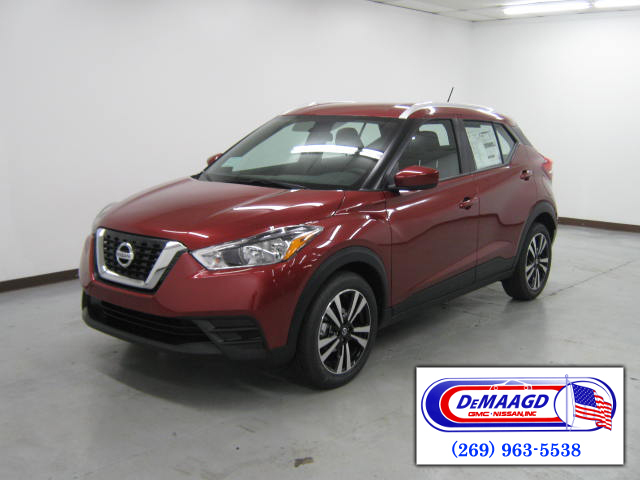 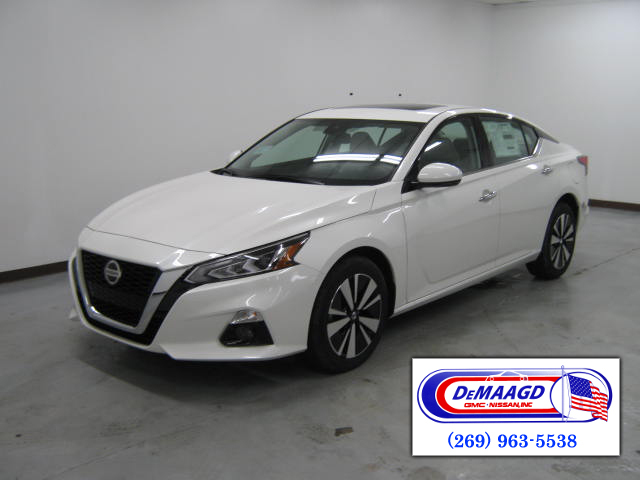 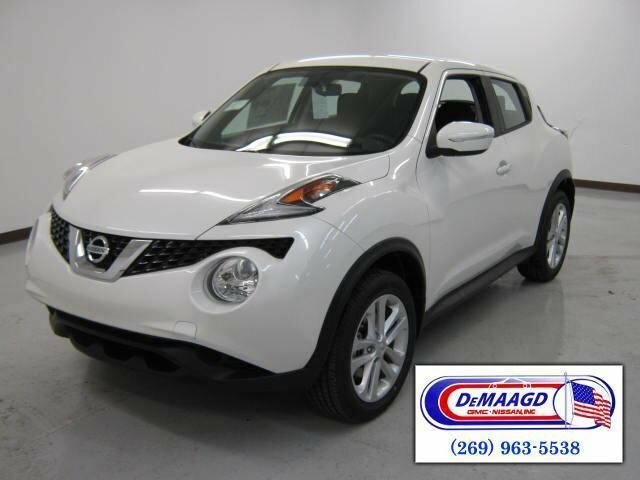 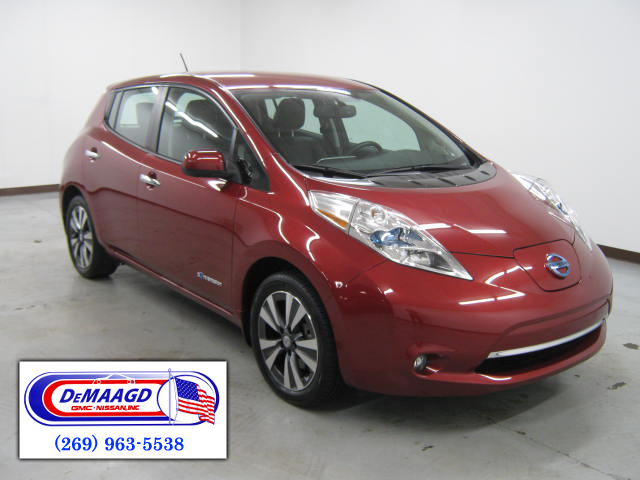 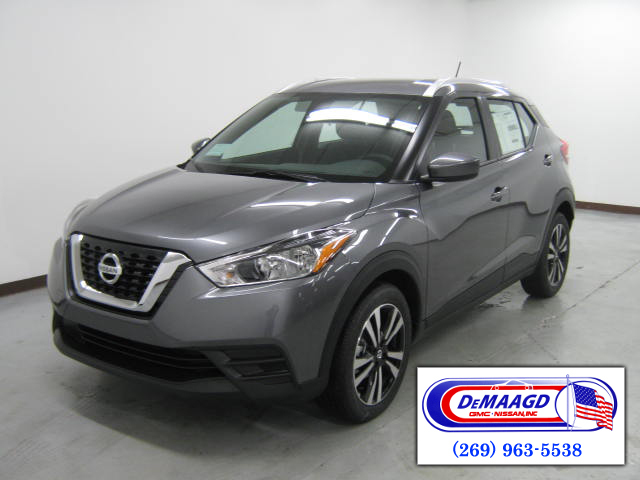 Click for details then fill in the CONTACT form so that DeMaagd Nissan will have that car ready for you to preview when you come in to trade or sell your vehicle.